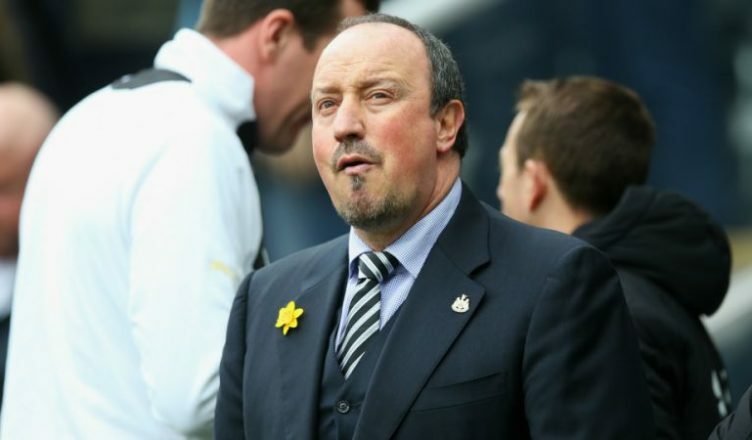 Rafa Benitez now at risk of losing THREE first-team players this summer – NUFC blog – Newcastle United blog – NUFC Fixtures, News and Forum. 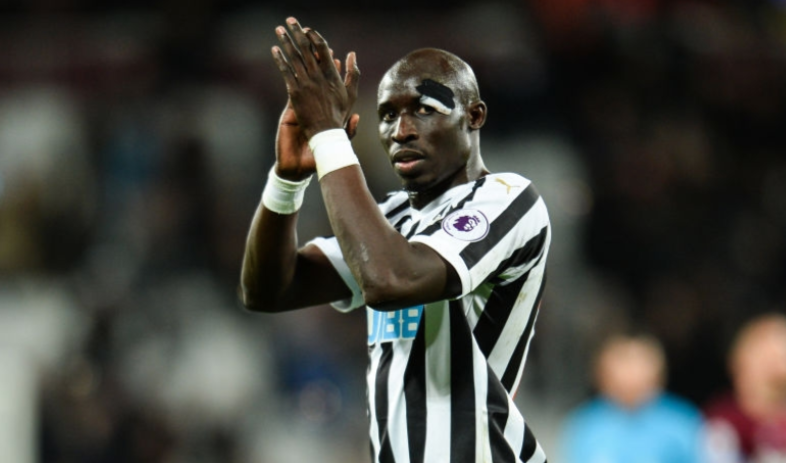 While Benitez’s future is the big issue that needs to be sorted out this summer, the club could yet lose midfield trio Mo Diame, Isaac Hayden and Jonjo Shelvey. Here’s a look at all three, with Diame’s contract issues, Hayden’s transfer request and Shelvey’s uncertain future after Longstaff’s emergence / news of a potential West Ham move all raising concerns . The big man is out of contract this summer, and although it’s been confirmed that new one-year extension will be triggered if he plays a certain number of games, time is running out. It’s been said that he wants a two-year deal – something the club are no doubt reluctant to offer given he turns 32 this summer – so there’s a serious risk of his finding a new club as a free agent this summer. He may have excelled in recent weeks after taking his chance in the first-team, but it can’t be forgotten that the 23-year-old handed in transfer requests last summer and again in January. He’s made it clear again recently that he’s keen to move closer to his young child and partner down South, so a move away looks imminent for him this summer – even if Rafa is reluctant to see him leave. Despite being a player who’s got fit, improved his discipline and fought his way into Benitez’s plans across the last few years, Longstaff’s emergence and combination of quality on the ball and energy off it has made some wonder if Jonjo actually fits in Rafa’s system. He’s a player I’d like to see stay and a game changer on his day, but if he isn’t a guaranteed starter and news of West Ham’s interest is true, any big offer may be seriously considered by the club. He’s said to be our biggest earner, with a wage packet of £70-£80,000 reported, so if he’s not a big part of Benitez’s first team plans, I can see him wanting to leave and Rafa cashing in. What must be said in all of this is the fact losing THREE senior midfielders would leave us seriously short in midfield, leaving Rafa with just Ki and Longstaff – something he would not be happy about. With this in mind, sorting Diame’s contract and getting a good fee for Hayden could be key, with last summer and the January window proving that the latter will only leave when a replacement has been lined up. 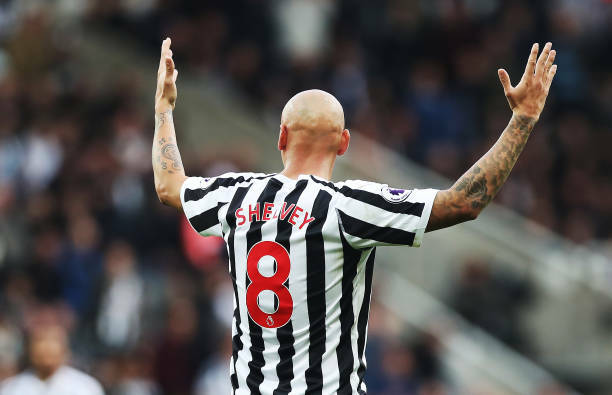 Shelvey’s future is tougher to predict, but if Longstaff is set to face a few weeks on the sidelines then he now has a perfect opportunity to stake his claim for a regular spot in Rafa’s first-team. It’s also worth mentioning that Rondon, Kenedy and Barreca’s loans will expire this summer, so there’s plenty potential outgoings that need to be addressed. Kenedy and Barreca look highly unlikely to stay beyond the summer, but they’re two more squad players who we’ll be losing – while Rondon is a player we MUST sign permanently, being the only striker we’ve been able to rely on this season.